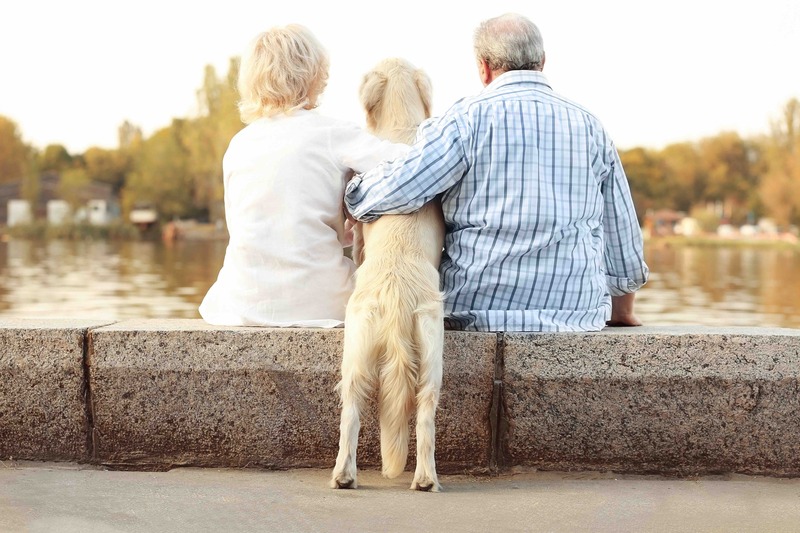 Taking care of a pet can become a more difficult task as we age but with a bit of planning, owning one can still be an incredibly rewarding experience, according to Australian veterinarian Dr Louisa Fenny. Dr Fenny, the WA state manager for national mobile vet service Pawssum Vets, said it was common for pet owners to consider giving up their furry friends as they got older. 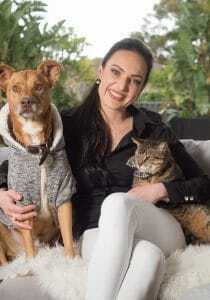 “As people begin to experience health issues such as arthritis or knee or back pain, for example, it can affect their ability to walk their pet and some owners worry about forgetting to take them to the vet for their regular health checks and vaccinations,” she said. Dr Fenny suggested finding a friend, family member or volunteer to specifically help you care for your animal – and also highlighted the benefits of embracing technology in supporting pet care. “A pet buddy is someone who helps you remember to walk and feed or give medications to your dog or cat, ensures they’re getting enough water and checks they’re in OK general health,” she said. “New technology can also make it easier to care for pets – for example, you can use mobile phones to set daily feeding and walking reminder alarms, you can use websites or apps like Pawssum to book mobile vets to come to your home, avoiding the need to travel if mobility is hard for you and reducing the stress for you and your fur baby. “And you can keep all your pet’s health care details online with the Pawssum app so there’s no need to have to recall specific medication names or dosages or dates of vet visits. Dr Fenny said when considering buying a new pet, there were better options for ageing owners – and Pawssum vets could provide information to support your decision. “If you have trouble moving quickly, think about an animal that also moves more slowly, such as an older dog or cat, so you can keep up with them and so they’ll be less of a tripping hazard if they move fast,” she said. “But do get a vet to do a full health check when getting an older pet to ensure they’re well as a sick pet can be costly. Pawssum vets can deliver 80% of a pet’s health care needs in the home – or office – and cases needing surgery attend trusted Pawssum referral vet clinics around Australia.